Say hello to our Quicksand Limited 4x4 Tundra with a Rockstar XP package! 1. 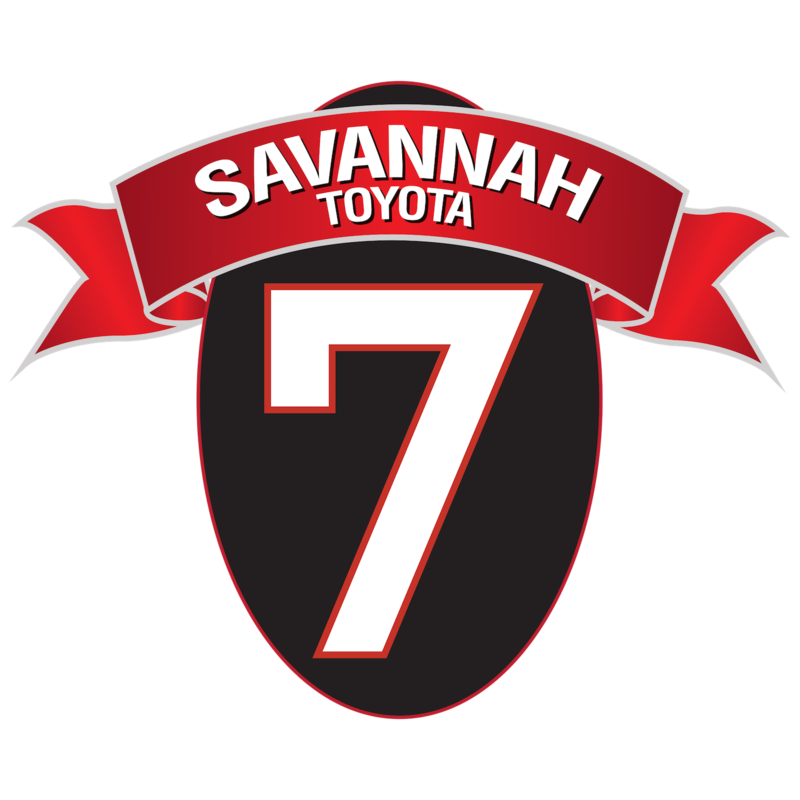 Enjoy our Exclusive Savannah 7 Perks with every new vehicle purchase! 2. 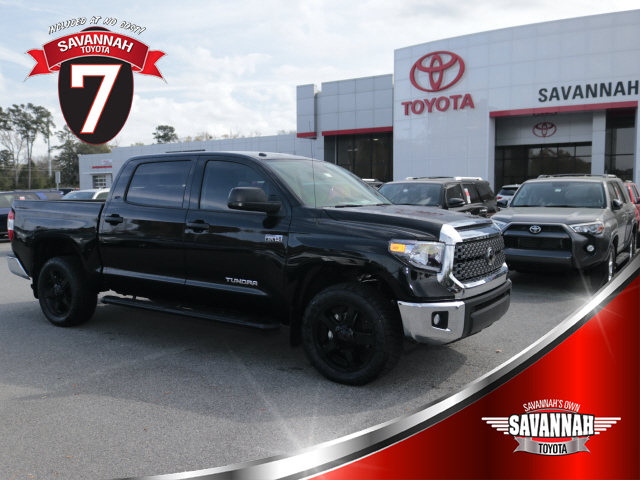 Enjoy our Exclusive Savannah Pre-Owned Maintenance Program with every used vehicle purchase! 3. In a hurry? Save time and buy your car completely online through our Express Store! 4. Out of town? Get an exclusive offer on your vehicle, and we’ll even cover your hotel while you stay in Savannah! 5. 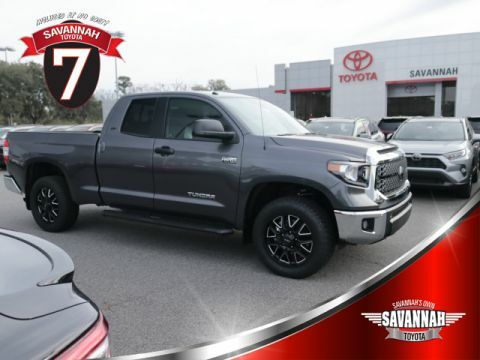 For even more special offers, Spin The Wheel and win every day at Savannah Toyota! 6. Are you a veteran or active member of the military? Savannah Toyota thanks you and has tripled the military rebate! 7. Are you a recent college grad? 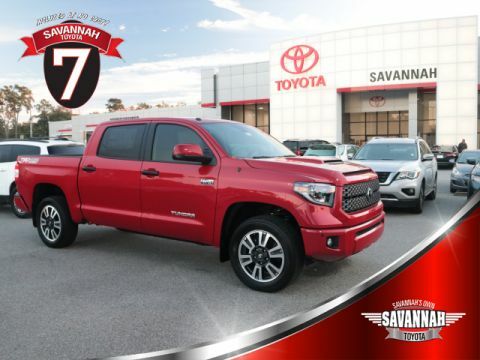 Savannah Toyota has doubled the College Grad Rebate! 8. Are you a Teacher, Heath Care worker, Firefighter, or Armed Forces? Come in for special offers on your vehicle service! Includes: Two (Additional) Synthetic Oil Changes including Oil Filter Changes at any Toyota Dealer, Four (Additional) Tire Rotations, Roadside Assistance, Rental Car Assistance, Exterior Paint Sealant, & Interior Protector. Vehicle pricing includes all offers and incentives. 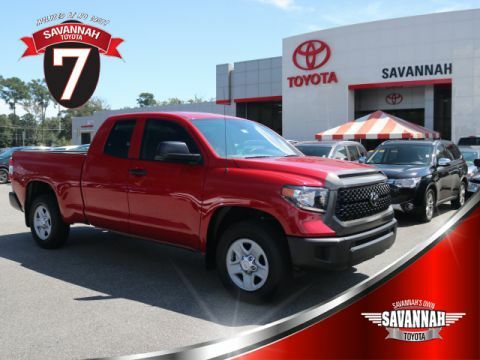 Incentivized interest rates cannot be combined with the Savannah Toyota ePrice offers. Additional Options may be extra. Pricing excludes Tax, Title, Tags and includes dealer doc fee of $698.10. While great effort is made to ensure the accuracy of the information on this site, errors do occur so please verify information with a customer service rep. This is easily done by calling us at (855) 411-6139 or by visiting us at the dealership.